WinCan requires specific hardware to ensure reliability. An important step in software installation is to verify that the target system meets the general hardware requirements of the application. 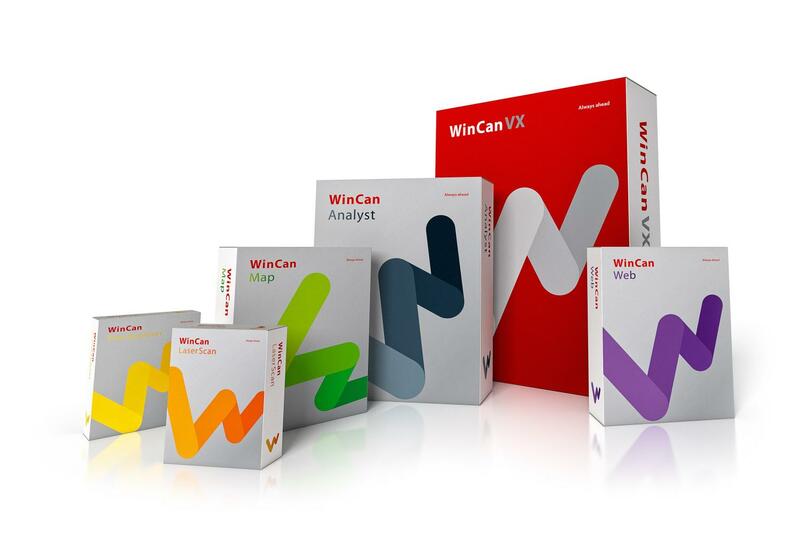 We have worked very close with WinCan over the past few years to test the quality, performance and reliability of our PC’s, as verified and approved by WinCan for every machine we have built. (same verification for laptops). Assembling the PC in house is required to ensure the PC has a much improved chance to keep working when installed inside a vehicle for long term use: selection of better suited components and hardware configuration has proven to increase reliability, more so than using an off the shelf office machine. And all that at a very competitive price ! 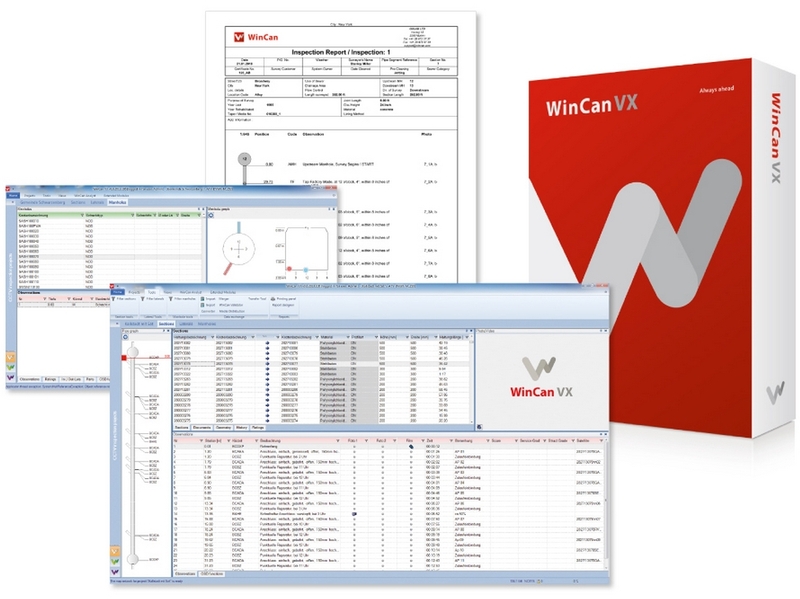 Being trained by WinCan to install the WinCan software is imperative, but just as important is the knowledge and experience on how to setup the hardware and Windows correctly to run WinCan reliably. Our PC’s are built and configured specifically for WinCan. We always use the most current components and latest software versions. We can compile a package for all uses of WinCan, complete pre-configured (turn-key) PC ready for use.